The idea to restore New Zealand’s Waharoa Cemetery came about almost by accident, says Jim Kyle, a member and past president of the Kiwanis Club of Matamata. Waharoa Cemetery is the final resting place for many of the early settlers and founding fathers of Matamata and Waharoa. It has about 80 grave sites, with the earliest dating back to April 16, 1879. Possible cemetery-related projects lay dormant for quite some time. But then fate intervened in the form of a new club member, Justin Scelly, who had ancestors buried in Waharoa Cemetery. Unbeknowst to the club, Scelly had begun a one-man project of spraying weeds at the cemetery. But that wasn’t all that needed attention. Over time, neglect had settled in. The cemetery officially closed in 1959, but not before sparks from a passing steam engine set the grounds on fire, destroying all the wooden crosses that identified the buried. “The cemetery had simply dropped off the radar,” Kyle says. Scelly approached the club with the idea of restoring the abandoned graveyard. In 2016, the club approached Sheree O’Brien of the Matamata-Piako District Council about securing funding, and members began work in 2017. Step one — under the supervision of club Treasurer and Project Manager Garry King — included further weed treatment, spraying the headstones (which were totally unreadable) and water-blasting and painting the fence. In step two, members removed weeds, reinstalled the ground’s matting (replacing it with a black plastic overlay) and leveled and replaced the soil. Metal chips — 42 New Zealand tonnes’ worth — were brought in to cover the cemetery’s grounds (except for the graves). In the meantime, club members Heather Bond and Sally Jenkins joined forces with Matamata’s genealogy group and the Matamata Library in identifying those buried at Waharoa, while King ordered engraved crosses with steel bases to mark their graves. As of last September, the club had contributed 602 hours to the project and spent more than NZ$3,200. 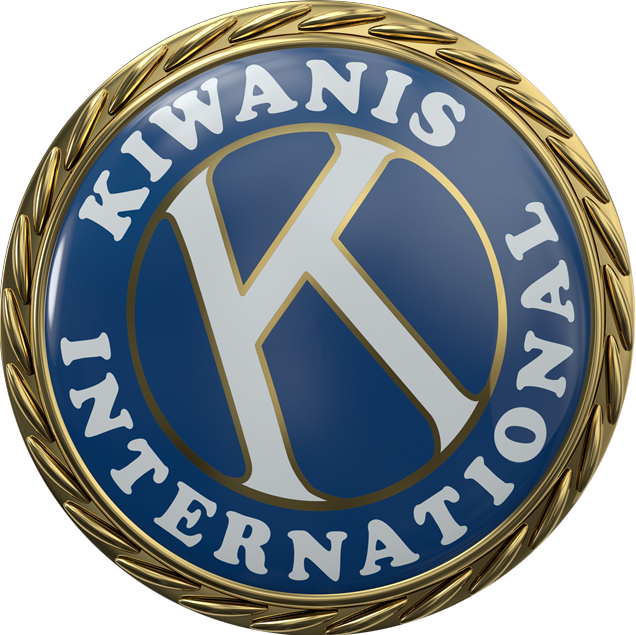 This story originally appeared in the March 2019 issue of Kiwanis magazine.